Nitrogen infused milk drink with coffee. Clean. Creamy texture. Cutting-edge. 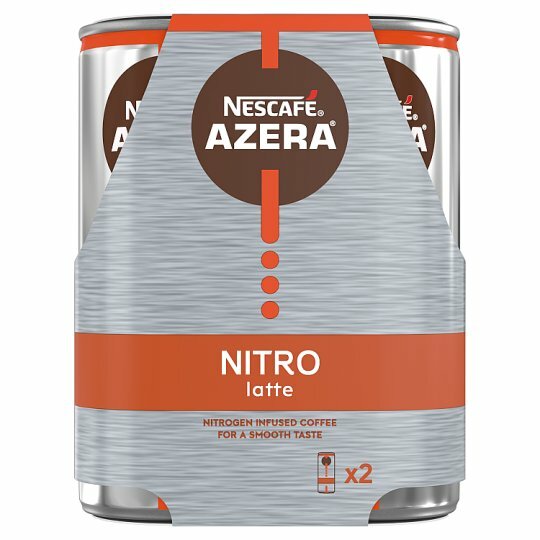 NESCAFÉ Azera Nitro is here. Crack open the slim can to unleash the crisp nitrogen-infused experience of the Nitro Latte. Premium coffee infused with the cool, smooth touch of nitrogen. Experience Nitro Coffee. Grab a can of our nitrogen latte from the fridge and enjoy it wherever, whenever and however you want.